Your ideas for new projects and businesses occur at a steady stream, and you have a mental picture of how it will all come together. 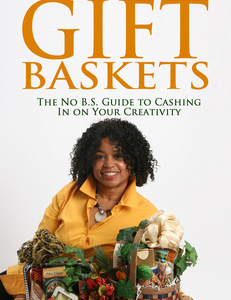 However, you need help to accomplish your creative passion. That help comes in the form of money, supplies, and services donated by companies to get the project started and finished with brilliance. You have the power to convince those firms to believe in your dream so it becomes reality. That power comes in the form of sponsorships granted to you by companies of all size. 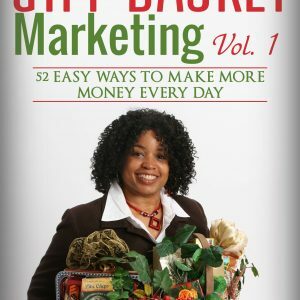 This book, written by Shirley George Frazier, a successful and long-time creative industry entrepreneur, reveals the steps required to fulfill your project, find firms ready to sponsor you, and repeat the process whenever you discover that next great idea. 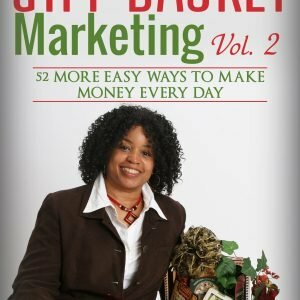 You’ll also see a sample sponsorship request that resulted in tens of thousands of corporate dollars and products to duplicate for your own projects. It’s time to think big about your ideas and not let small problems get in the way of making your dreams come true. 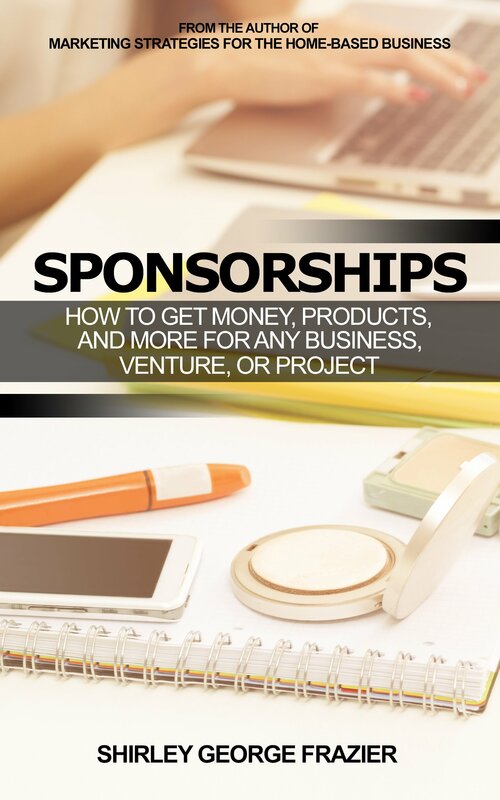 Prepare for your introduction to the world of sponsorships and the steps to connect with well-capitalized businesses that want to ride your coattails all the way to the bank! Order today and download it fast to any device.